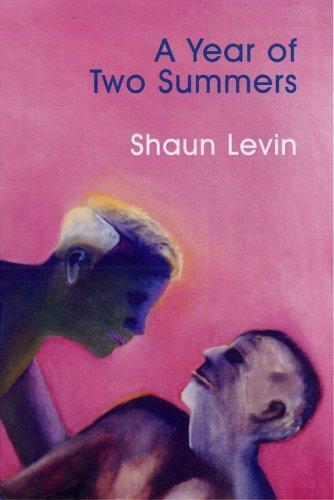 A Year of Two Summers won an Arts Council of England Writers Award in 2004 when it was still a work in progress. Five Leaves published the collection a year later. The stories introduce us to a fascinating array of characters as they negotiate identity, migration, belonging, and the things that get lost in translation. A new recruit fantasises about a fellow solder during Israel’s invasion of Lebanon; a young gay man experiments with cross-dressing; a father worries about protecting his son during the bombing of Tel Aviv; a South African woman and her Syrian boyfriend tiptoe around each other as they look after their unexpected baby. The stories in A Year of Two Summers keep alive the elements of both Jewish and gay traditions of storytelling. The are lyrical and unflinching, nostalgic and pragmatic.